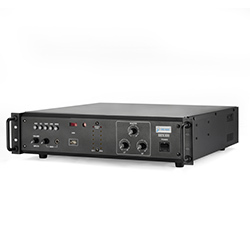 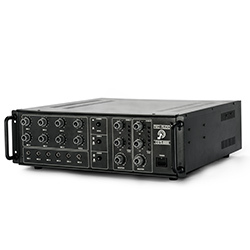 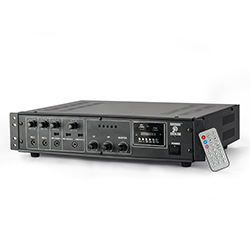 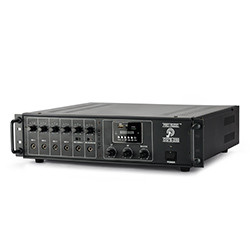 Pro-Audio 300W + 300W Dual channel amplifier with 4 Aux / 1 Microphone input. 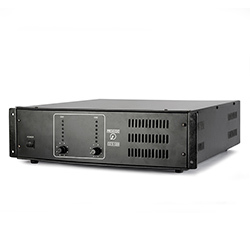 Pro-Audio 300W + 300W Dual Channel Power Amplifier. 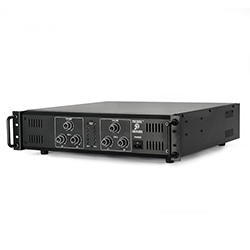 Pro-Audio 600W + 600W Dual Channel Amplifier.